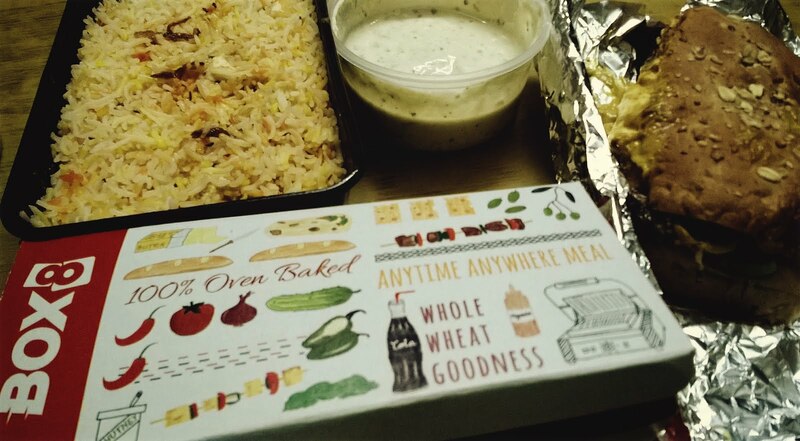 There we went on Box8 website and out tumbles a beautiful menu with Biryani, Sandwiches, Salads, All-in-One Meals, Wraps, Desserts. 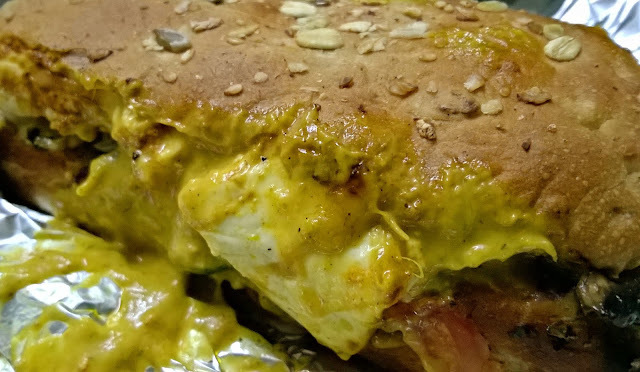 Now I AM Hungry :D To keep things low key, we decide on sampling Shahi Paneer Biryani, Paneer Overload Sandwich, Chef's Special Wrap (Whole Wheat) and Veg Salad (Yeah, that is low key :P Stop judging us!) 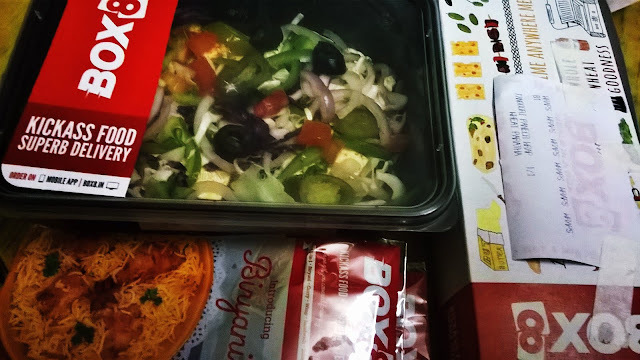 We had kinda skipped lunch and it was still 4 hours to go for dinner,so we thought this should suffice us enough, and it did more than that. 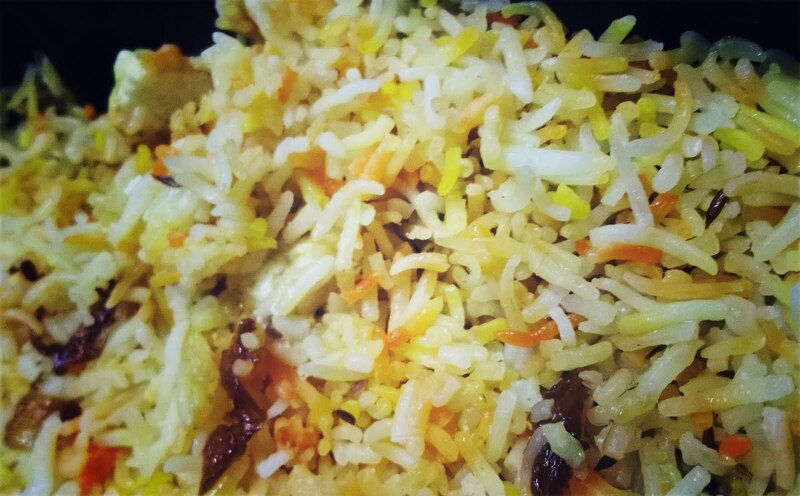 Anyway, I am fine with places serving Veg Pulao in the name of Biryani, I have made my peace with it, as long as it is delicious. 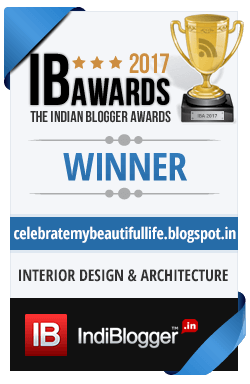 Less than a week ago, I had a disappointing 'Biryani' at Punjab Grill and was not keen on getting that experience repeated. 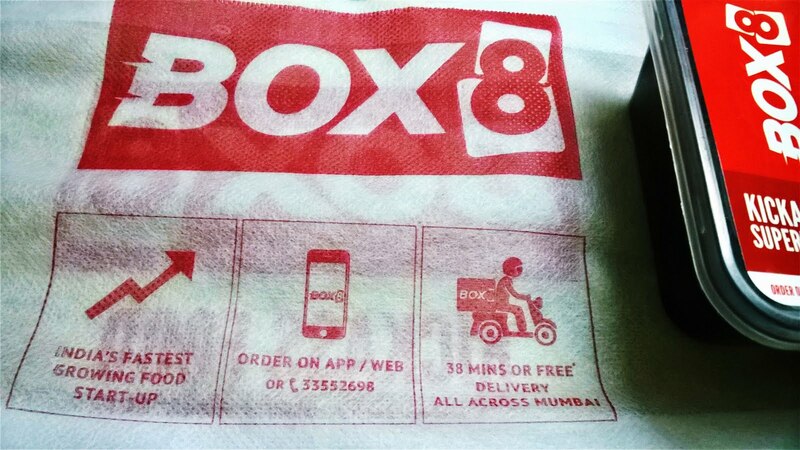 And guess what, Box 8 actually gave us better Biryani than Punjab Grill! It still is not completely Biryani, none of that Slow-cooked-for-hours taste, BUT and this is a big BUT, I could clearly taste a hint of spices that I expect in a proper Biryani! In every spoonful, there was this brilliantly aromatic (saffron aroma) Basmati rice, a juicy Paneer and just that smack of spice mix that warmed my heart :) Loved it, couldn't stop eating it. I would say that the Biryani served by Box8 is better than what a lot of fine-dine places serve nowadays, it is not 100% Biryani as the Nawabs had, but for once-in-a-while indulgence, it comes quite close. 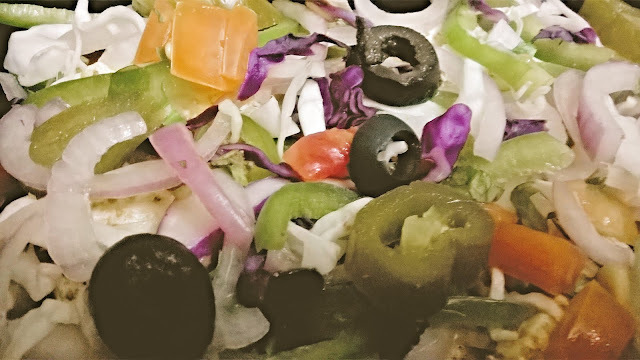 Very tasty, and very easy on the pocket, VERY! Just sharing a Biryani and Sandwich was more than enough for my sister and I, that is how good the quantity is. We shared our Wrap and Salad with our mom. 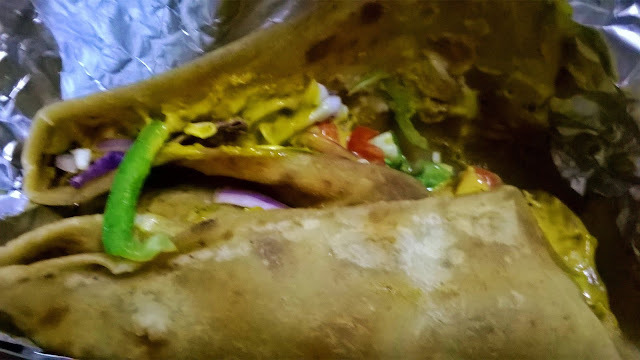 And had to forego dinner because we were stuffed to the brim :D The wrap was again delicious, Salad was fresh,crunchy and flavorful with loads of veggies just the way I like it.